April 28, 2017 – Burba Hotel Network (BHN), host of the Caribbean Hotel & Resort Investment Summit (CHRIS), announced the winner of the Development of the Year Award on April 28, 2017, at the JW Marriott Marquis Hotel in Miami, Florida, USA. The Kimpton Seafire Resort + Spa in Seven Mile Beach, Grand Cayman, was named Development of the Year 2016. Opened on November 15, 2016, Kimpton Seafire Resort + Spa is one of the largest developments ever undertaken in the Cayman Islands; contributing more than 4% of the country’s GDP at peak construction, creating nearly 400 jobs and increasing Grand Cayman’s hotel room inventory by more than 10% via the introduction of 266 hotel rooms and suites, three beachside bungalows, plus an additional 62 residences. 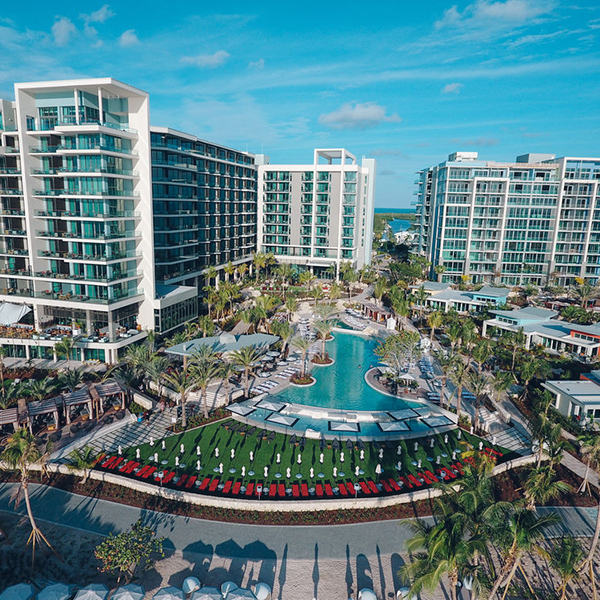 Developed at a cost of approximately US$300 Million, Kimpton Seafire Resort + Spa is Grand Cayman’s first new hotel in more than a decade. 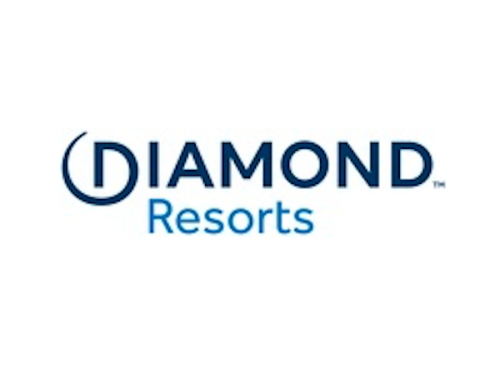 It is the first Caribbean resort property of the developer, Dart Real Estate, and it is the first international luxury resort of its management company, Kimpton Hotels & Restaurants. Finalists in the Development of the Year 2016 category also included the Hamilton Princess & Beach Club in Hamilton, Bermuda, and the Secrets Cap Cana Resort & Spa in Punta Cana, Dominican Republic. Gary Brough of KPMG chaired the Development of the Year Award committee. The committee was comprised of hotel industry leaders who selected, reviewed, and nominated deals. The finalist information was then sent to the CHRIS delegates for voting. Caribbean Hotel & Resort Investment Summit (CHRIS) is the Caribbean’s most important hotel and tourism investment conference. The conference immediately followed a second important event, the Hotel Opportunities Latin America (HOLA) conference. The back-to-back nature of the two events provides a venue for the hotel investment community that is interested not only in the Caribbean, but also in Latin America, to conduct their business while in Miami. HOLA and CHRIS are hosted by Burba Hotel Network (BHN). For additional information on the CHRIS conference visit the website.